O'Neils Personnel / News / Happy Valentines Day! 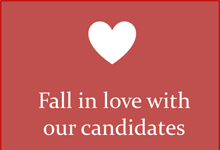 We think you will fall in love with our candidates. We have sorted the roses from the thorns and put together a bouquet of top candidates. 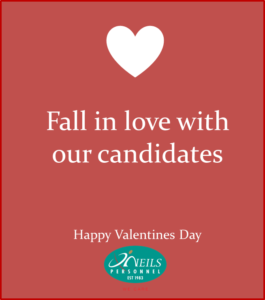 As always, our candidates come to you fully vetted and referenced checked, so there are no broken hearts. Check out our hot candidates here.